For the first time, J D Power & Associates has published a report on major cruise lines and guest satisfaction. 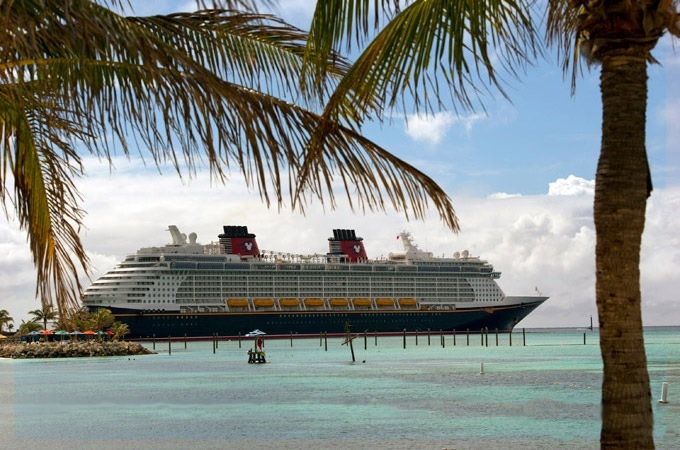 Disney Cruise Line ranked highest with a score of 871 from a possible 1000. My first reaction was “well they outta rank high for what they charge”. Then I realized that this simply reinforces what we have told our clients for years, “Disney is noticeably higher than others, but we have never had anyone come back and say that they felt it was overpriced; in other words: they deliver”. Nice to see that a respected firm like J D Power agrees!